The Australian company “HashChing” wanted to advertise for an event, but they wanted to save some money while doing so. After putting the word out, a 17-year-old “growth hacker” reached out to HashChing’s CEO Mandeep Sodhi about creating online videos. 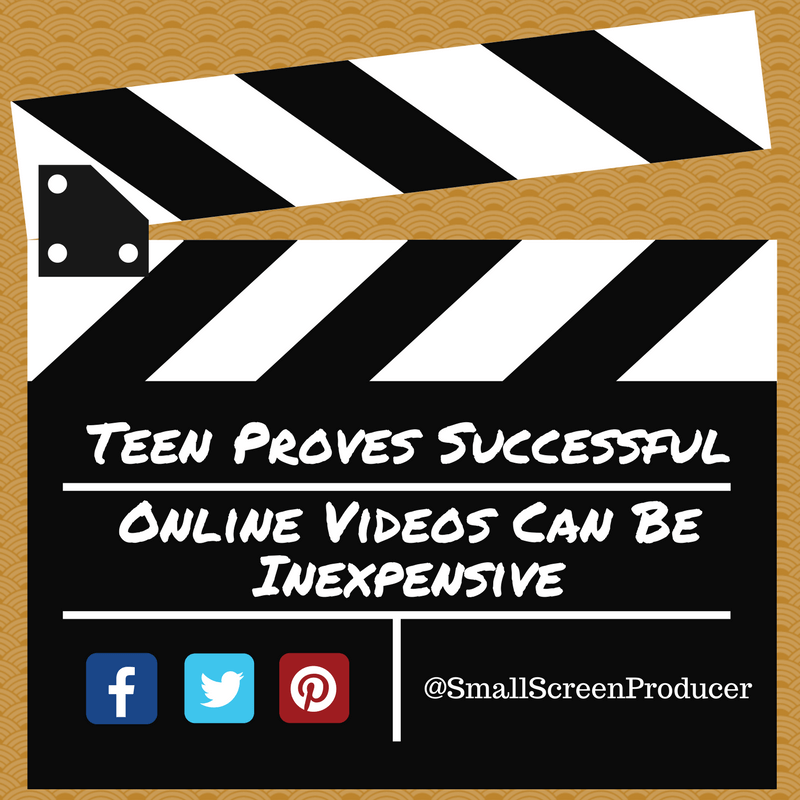 With a $500 budget, the teen created a parody of the popular movie “The Big Short.” The parody also redirected people to HashChing’s website. In less than 24 hours, the video went viral on YouTube. HashChing was able to generate $70 million in brand new loan applications. These applications directly converted into $7 million in new loans. HashChing’s video is proof that money does not determine the success of a video – it’s about the person or team you choose to build those videos with. We look at the data. Our company researches trends, learns new skills and runs tests to see what works, what doesn’t, and we adjust our methods accordingly. We are fast to act. The data we obtain is employed immediately. We make customized tweaks so that the metrics we have will help you reach your business objectives as quickly as possible. We are insightful. Our insight comes not only from the amount of analytical marketing data we consume, but from our many years in the digital media marketing space. Small Screen Producer is committed to producing high quality videos which allow you to showcase everything your brand is about. From the story behind your company to sharing how a product works, we can help. We invite you to give us a call today to discuss online videos and other aspects of your online marketing strategy at (281) 569-4370.